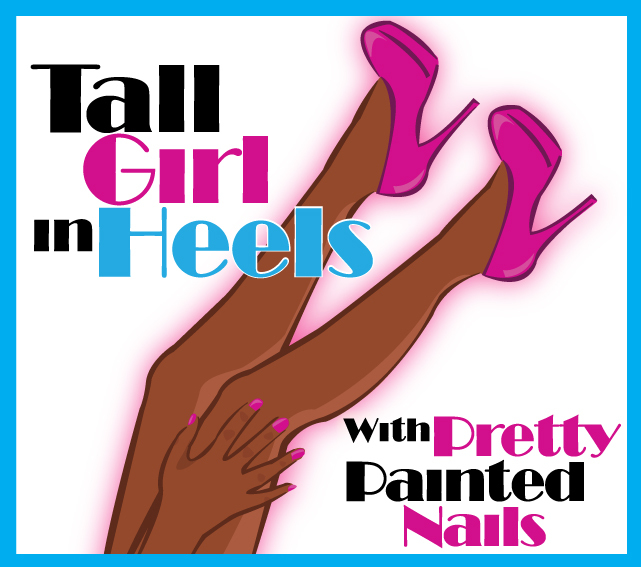 All opinions on Tallgirlinheels.com are my own and I am not compensated for reviews unless otherwise stated. I give open and honest opinions. I am not paid for my opinions. I do accept product to review, however that doesn't sway my opinion.